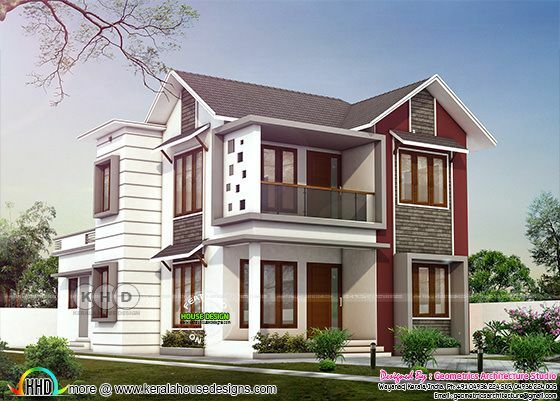 1718 square feet (160 Square Meter) (191 Square Yards) 4 bedroom contemporary style sloping roof home design. Design provide by Geometrics Architecture Studio from Wayand, Kerala. Ground floor area : 1076 Sq.Ft. First floor area : 642 Sq.Ft. Total area : 1718 Sq.Ft. 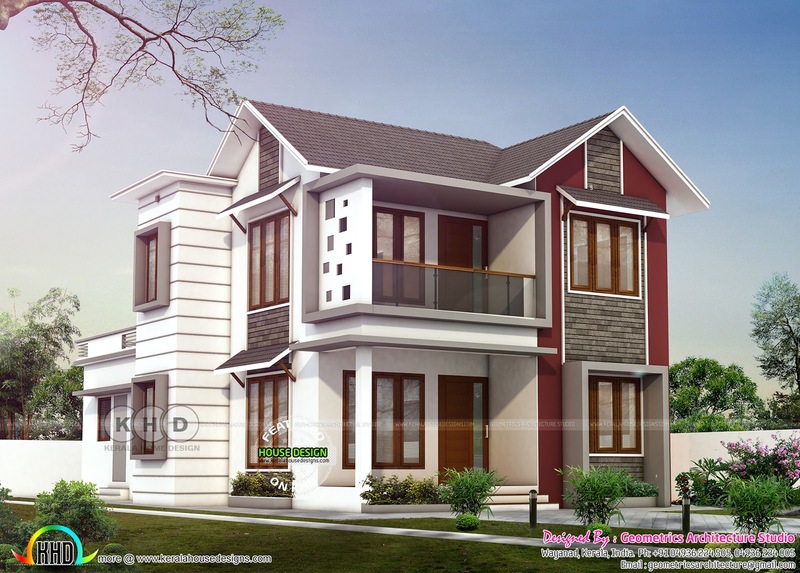 0 comments on "1718 square feet, 4 bedroom home architecture"